The City of Grand Rapids recently released its 2017 economic development report. WGVU breaks down the numbers. The City of Grand Rapids Economic Development Department reported 2017 activity for businesses utilizing City incentive programs and their benefits. The economic development department number crunches say the programs generated $173 million in new private investment. The commitments created 835 jobs that, on average, paid a little more than $24 an hour. By comparison 2015 and 2016 reported $200 million in new investment creating roughly 400 new jobs. West Michigan’s economy wrapped up 2017 with what is described as “solid growth” in December. WGVU takes a look at the number from last month’s Supply Management Research survey. The trajectory gives its author a good idea of what the local economy may bring in 2018. Brian G. Long is director of Supply Management Research in the Seidman College of Business at Grand Valley State University. West Michigan’s economy continued its positive growth pattern in September. 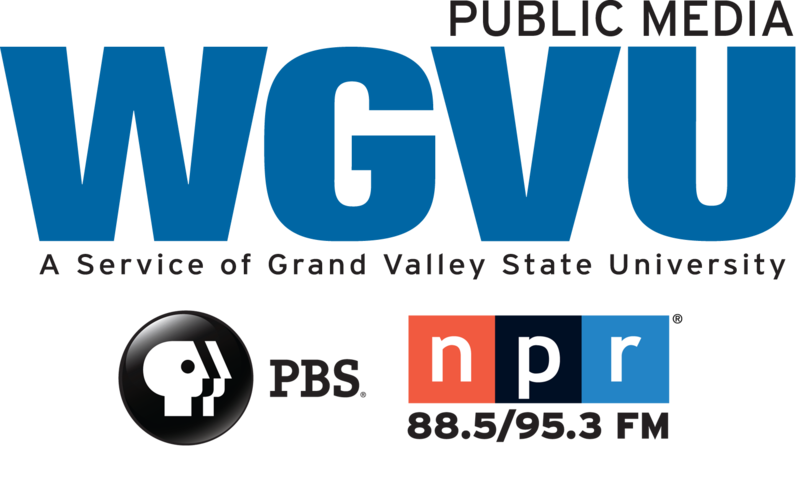 WGVU breaks down the numbers in the recent Supply Management Research survey. “This trend has continued through September and it appears right now to probably continue through the fall and possibly even into the next year.” That’s Brian G. Long, director of Supply Management Research in the Seidman College of Business at Grand Valley State University. He explains there are two areas of strength. The first is a rebound in auto sales both new and used. Grand Rapids Public Schools is getting the word out about its Annual School Choice Expo and Family Harvest Festival. That’s John Helmholdt. Executive Director of Communications at Grand Rapids Public Schools. They’re prepping for this year’s School Choice Expo, which will be held on October 19th. The most recent Supply Management Research survey indicates the West Michigan’s economy is experiencing slower growth. “This month we had a sharper drop in auto sales than we’ve had in any of the previous months this year.” That’s Brian G. Long, director of Supply Management Research in the Seidman College of Business at Grand Valley State University. Gerald R. Ford International Airport is on pace to set a passenger record in 2017. The end of 2017’s second quarter is in the books, and the folks keeping track of passenger activity at Gerald R. Ford International airport are taking notice of a record setting year. It began back in March with the single busiest month in airport history. Then, last month, it checked in as the busiest June on record with the number of passengers up nearly 5.6 percent year-over-year. And that helped to cap off the busiest second quarter and first half ever recorded at GFIA. West Michigan’s economy continued its steady growth into June. WGVU breaks down the data points highlighted in the most recent Supply Management Research survey. What continues to be the strength of the Supply Management Research survey is the regions low unemployment. Ford, General Motors and Hyundai say U.S. sales drops last month, apparently dragging the industry to its sixth straight month of declining numbers as auto sales slow from last year's record pace. Ford says its sales declined 5.1 percent, while GM was off 4.7 percent. Korean automaker Hyundai says its sales dropped 19.2 percent. Analysts are predicting an overall June drop of more than 2 percent when all the numbers come in today, even though Toyota, Nissan and Honda each report small sales gains. West Michigan’s economy remains strong after two months of double-digit growth. But there are signs the Trump rally may be slowing. WGVU breaks down the latest Supply Management Research survey.